Visiolink Inspirational Tour 2017 is coming to a city near you - and we're excited to reveal the first speakers and parts of the programs for the conferences in Denmark and Sweden. Visiolink Inspirational Tour visits Denmark, Sweden and Germany from August to October 2017 with one simple purpose: To facilitate a forum for publishers to network, share knowledge and, ultimately, maximise their ePaper ROI. Each conference features six presentations from prominent publishers, media consultants and Visiolink's own ePaper experts. The presentations either address how you attract readers, how you increase ad revenues or how you optimize your digital business on the basis of data. If you join the tour in Denmark, these are some of the inspirational talks and speakers you'll get the chance to hear and meet. Troels Behrendt Jørgensen is Digital Director at the Danish newspaper Politiken. Politiken has managed to create Denmark's best performing ePaper through a focused, digital effort that positioned the ePaper product as part of attracting and converting subscribers to a digital business model. In his talk, Troels Behrendt Jørgensen describes the road to success. He explains how Politiken is able to set a relatively high price on their digital product, how the ePaper is integral to this price point, and he relates how Politiken works with strategy, target groups, sales efforts etc. Alf Lande is a Norwegian media industry expert with +30 years of experince working with newspaper/magazine publishing, radio and TV. Among his most recent work, Alf Lande has been a consultant for Aller Media and YLE. On the basis of data from TNS and the Norwegian media industry, Alf Lande describes the paradigm shift that has challenged the media industry these past few years. In his talk, Alf Lande defines the competencies a media house must possess to navigate in this paradigm shift: Customer Journey Competence, Technological Insight, Alertness and Innovation Capacity and Analytical Tool Insights. 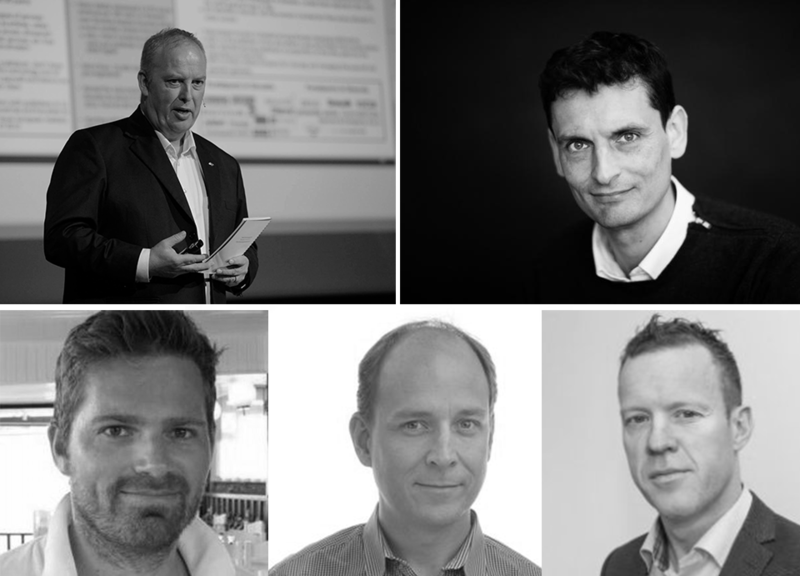 The external speakers in Sweden is an equally proficient group of industry experts, who also share their best cases and insights on digital strategy, advertising revenues and data driven strategies. Join the tour in Sweden and meet Johan Möller, Head of Business Solutions at Svenska Dagbladet (SvD), Christian Stavik, Digital Director at Danish newspaper Berlingske and, finally, Stig Breyholz, Head of Analytics at Schibsted Norway that runs some of the strongest newspaper brands in Europe such as Aftenposten and VG. At each conference, Visiolink contributes with insights from 10 years in the ePaper business and share our knowledge on Business Intelligence, advertising and the future of ePaper publishing platforms. Jens Funder Berg is the CEO of Visiolink and has over the years worked closely with media houses developing operational ROI models. In his talk, Jens Funder Berg shares examples of campaigns and advertising formats that can attract new customers. He provides best case examples of business cases where digital ads in the ePaper has supplemented the other ad formats and increased revenues. And finally, Jens Funder Berg, discusses effort vs. profit – how easy/hard is it to get started with ePaper advertising? As Head of Business Consulting, Agnethe Løkke Madsen works closely with Visiolink's many media house customers, who via ComScore, Google Analytics, PULSE, Linkpulse and Charbeat follow their readers' behaviour and digital performance. Every day. Minute by minute. Based on customer data and with inspiration from real-life cases, Agnethe Løkke Madsen provides insights and recommendations that form the basis of technological, editorial and commercial actions. 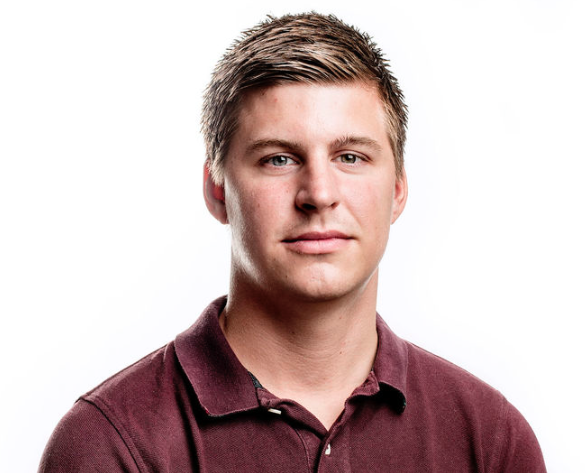 As Visiolink’s Product Manager, Mathias Winther Klausen has a firm grip on the technological developments in the publishing industry, new tendencies and trends in reader behavior. On the Inspirational Tour, Mathias Winther Klausen looks into the latest developments in reader behavior and presents Visiolink’s response to these changes: iOS News Modules – a new, module based interface for iOS – and Mobile Edition – a mobile interface that’s optimized for news-snacking on the go and developed to attract more readers in the younger segments. Then there's no time for hesitation. Especially if you want to join the tour in Denmark August 31. August 31 - Aarhus, DK. Find more details here. September 26 - Stockholm, SE. Find more details here. October 5 - Frankfurt, DE. Find more details here. All days from 10 am – 4 pm (10-16). The first event in Denmark is approaching quickly, so don't wait to sign up and get one of the few spots that's left. Secure your spot by signing up now.